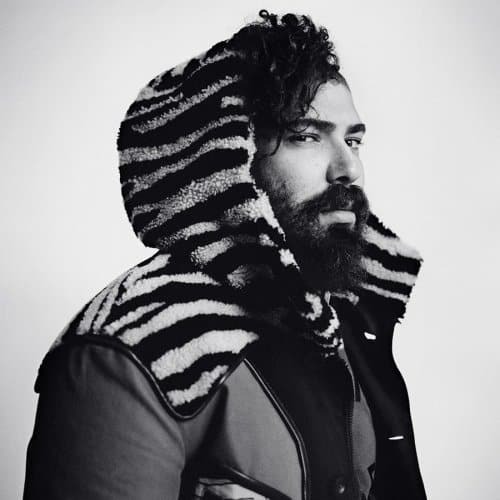 He’s pissed a lot of people off in the process of turning his Instagram into a thriving brand, but Josh Ostrovsky is laughing all the way to the bank. Five things every first timer should do in Cuba’s buzzy capital. I was the first-ever guest at Erosantorini, a $22,000-a-night private villa in Greece. Trekking through the Omani desert for DuJour Magazine. From curated concept shops to a by-appointment-only home decor haven, here are nine spots you can’t miss on your next trip to Marrakech.